Yes, I admit it. 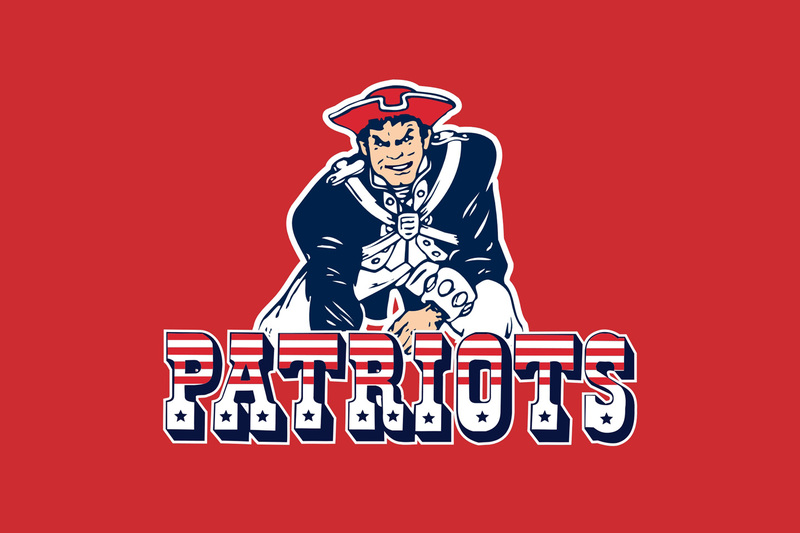 I am a New England Patriots fan. 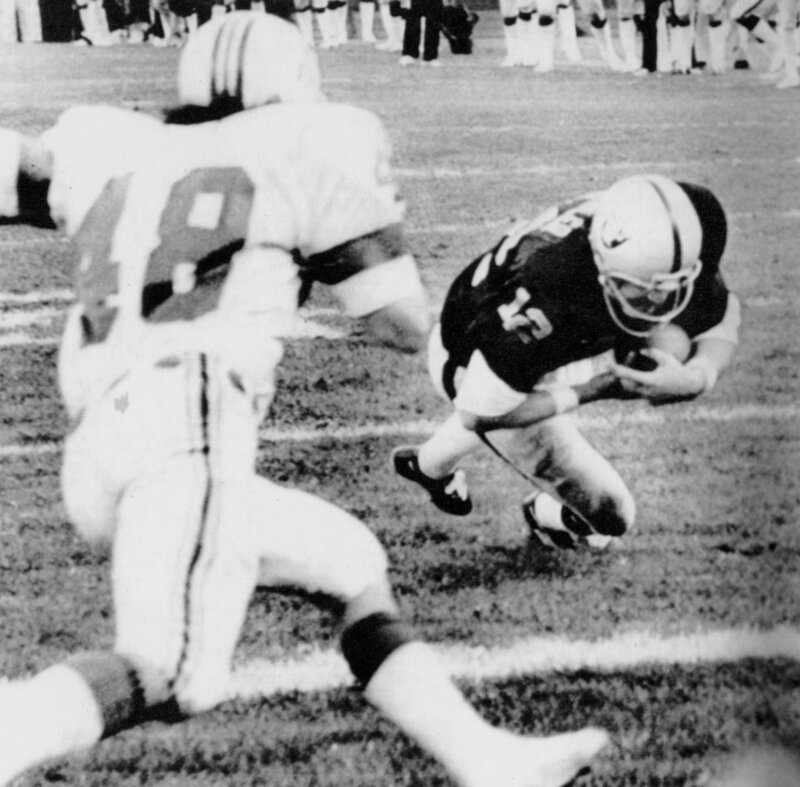 … I lived through the Sugar Bear Hamilton “roughing the passer call” against the Oakland Raiders in 1976 which led to a Kenny Stabler touchdown and cost the Patriots a potential trip to the Super Bowl. Yes, I am a New England Patriots fan. 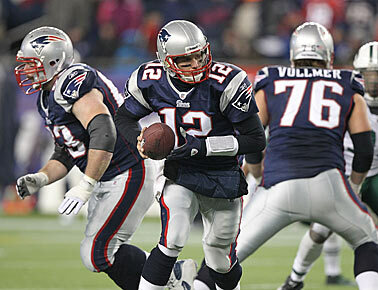 Each year the Patriots compete with the New York Jets, Buffalo Bills, and Miami Dolphins for the AFC East Division Title. And I have a strong “rooting” interest in the outcomes of games involving these other three teams. To first begin to explain why I was watching the Jets vs Bills game the other night, and then second to set the stage for why a football game is a good reminder that when it comes to patient safety “good enough” is never good enough. 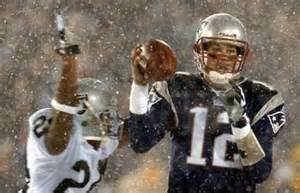 If you too watched the game you would know that the NFL and Nike were debuting what they termed a “Color Rush” promotion. 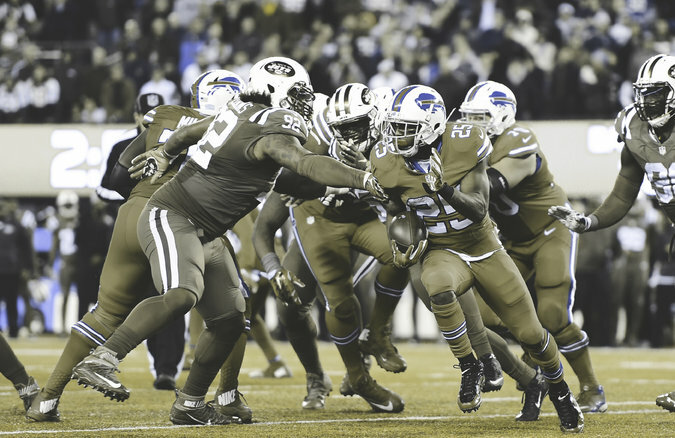 And in doing so you would also notice that aside from each team wearing their respective white helmets, the Jets wore predominantly an all GREEN uniform, and the Bills wore predominantly an all RED uniform. And why are uniform colors important? Because as a member of the subset of the population who are red-green color blind, I could not tell the difference between the two teams and thus could not truly distinguish what was happening on the field, and eventually opted to turn the game off because there was no use in watching something I could not truly follow. Now what does this have to do with patient safety? A few years back I had a very interesting discussion on LinkedIn with an extremely passionate hospital administrator and patient safety advocate. During the discussion this caring healthcare leader made the plug for using color coding in hospitals to improve patient safety related to drug interactions. Being colorblind I made note that we need to be very careful with implementing color coding because there are more people like me that would have difficulty interpreting the colors and their meanings. I then offered perhaps color coding PLUS shapes or other distinguishers (like seen on run charts in Microsoft Excel) could prove more beneficial and improve the safety of our patients while also preventing inadvertent harm due to color misinterpretation. Long story short, even though I shared that 1 in 12 men are colorblind (8.3%) along with 1 in 200 women (0.5%) and each of these people could have challenges interpreting the meanings of specific colors and color combinations, the response I received was that with such a small percentage of people being colorblind using color coding ONLY would be a good improvement over the current-state and for now good enough. Needless to say we agreed to disagree. That all said, even though I did not enjoy watching the game between two Patriot foes the other night, I do want to thank the NFL and NIKE for reminding me of this LinkedIn discussion and providing me with the impetus to again share the message that color coding alone is in fact NOT good enough to improve patient safety. 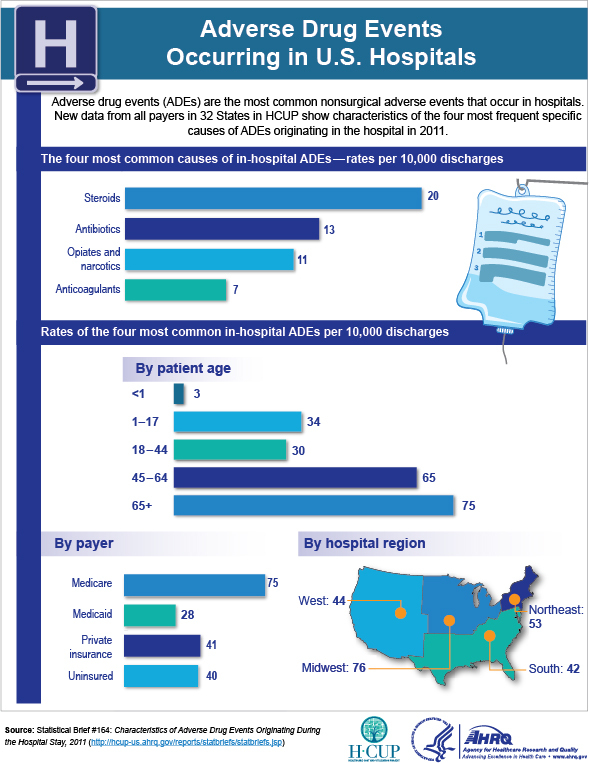 Our patients are already being harmed within the healthcare system at alarming rates. 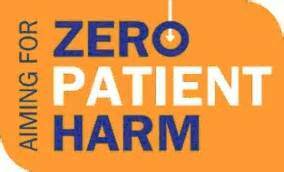 And “good enough” is not good enough when it comes to the safety of our patients, our families, our friends, and our communities … we must continuously strive for zero harm.